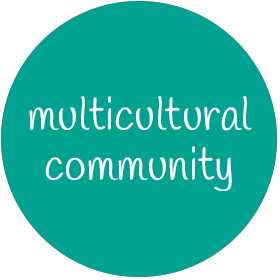 PolyHigh is a non-profit childcare centre in Wellington providing a nurturing, stimulating environment which reflects our multicultural community. 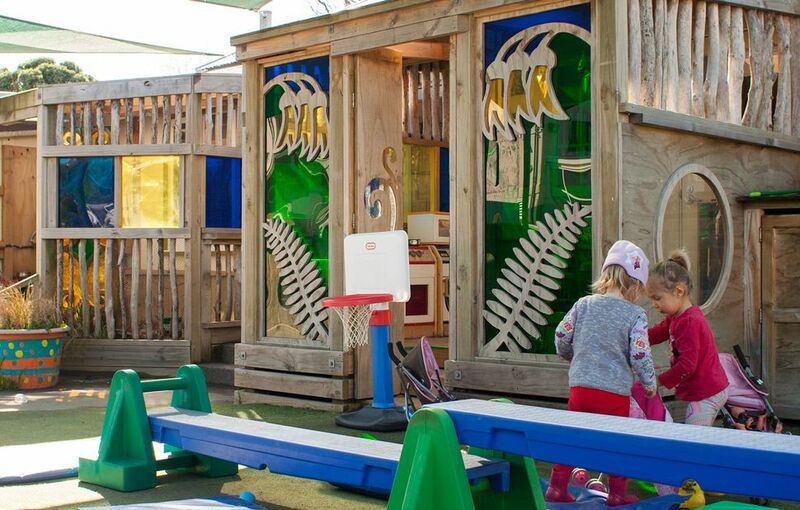 There are 3 outdoor areas including a large, safe shaded playground. Nutritious and healthy meals are provided for lunch, morning tea and afternoon tea. 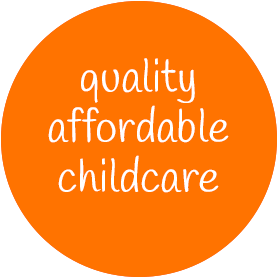 PolyHigh caters for children aged 6 months to 5 years, with a physically separated over twos area. The centre is licensed for the care and education of 50 children, from Monday to Friday between the hours of 7.45am and 5.45pm. The centre is open 52 weeks of the year. 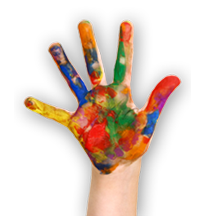 At PolyHigh your child can have fun and feel safe in the care of our dedicated staff. PolyHigh teachers are committed to providing a positive and stimulating educational and developmental experience for your child. 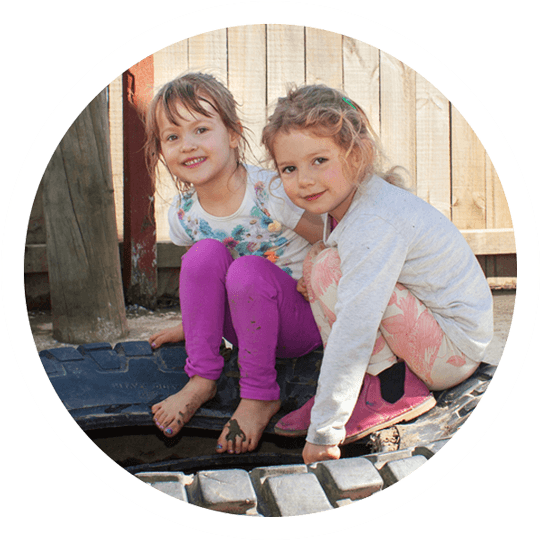 Our educational programmes follow the Ministry of Education Whaariki/Early Childhood Curriculum, and are designed to support and challenge your child during their important early years. 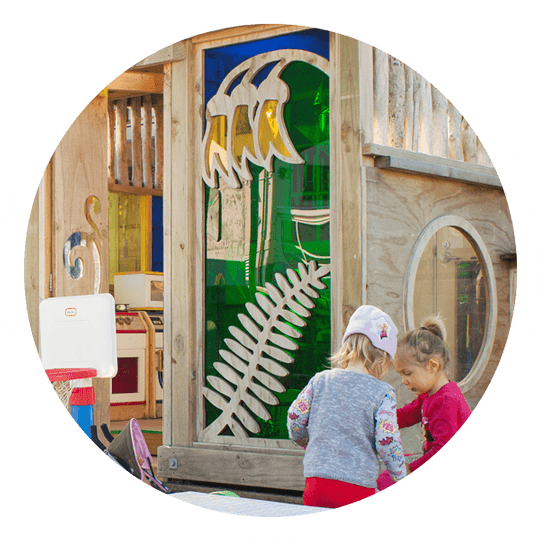 Throughout their time at PolyHigh your child will be given opportunities to express themselves creatively, physically, mentally, emotionally, culturally, and spiritually. We have an under two progamme and a physically separated over two programme, each run by a qualified team leader. 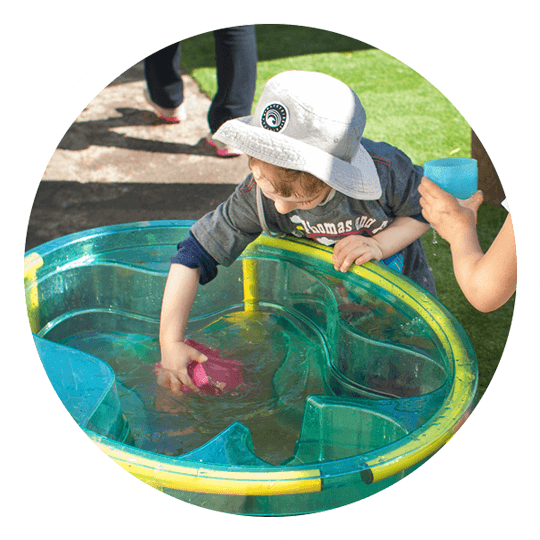 Learning topics are chosen from the curriculum and are designed to stimulate and respond to the children’s interests, with age-appropriate activities such as painting, singing, water play, story time, collage, puzzles, musical instruments, and free play. 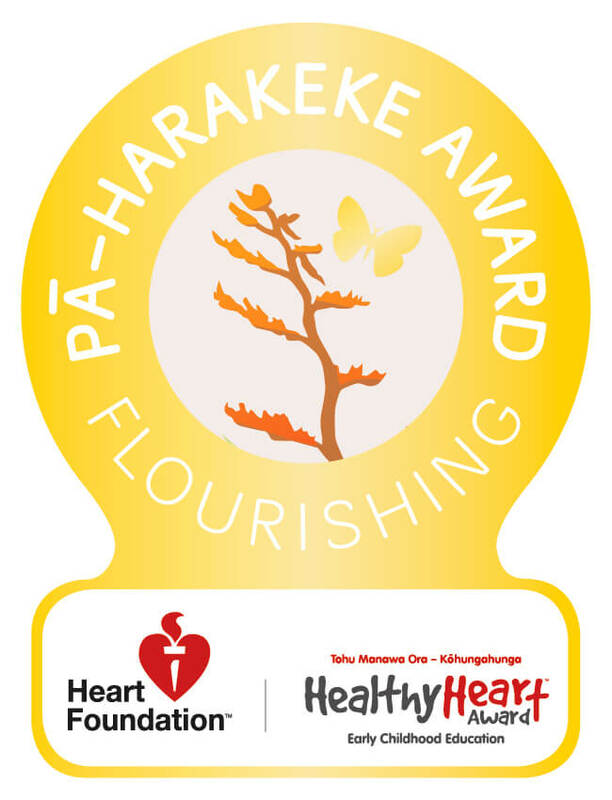 We are extremely proud and excited to announce that we have received Pā Harakeke (Gold) Healthy Heart Award from the Heart Foundation for the amazing things we do to promote healthy food and physical activity. 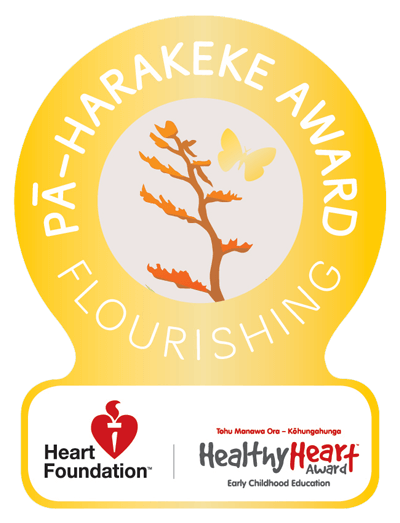 We are helping our tamariki to have healthy habits and healthy hearts for life. 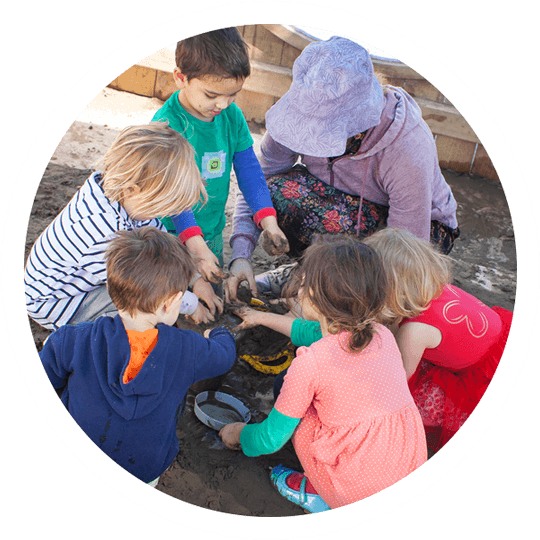 The Enviroschools programme supports children and young people to plan, design and implement sustainability actions that are important to them and their communities. 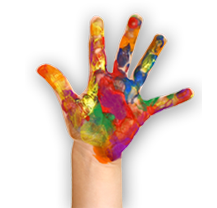 The programme provides pathways from early childhood through primary, intermediate and secondary school and beyond. 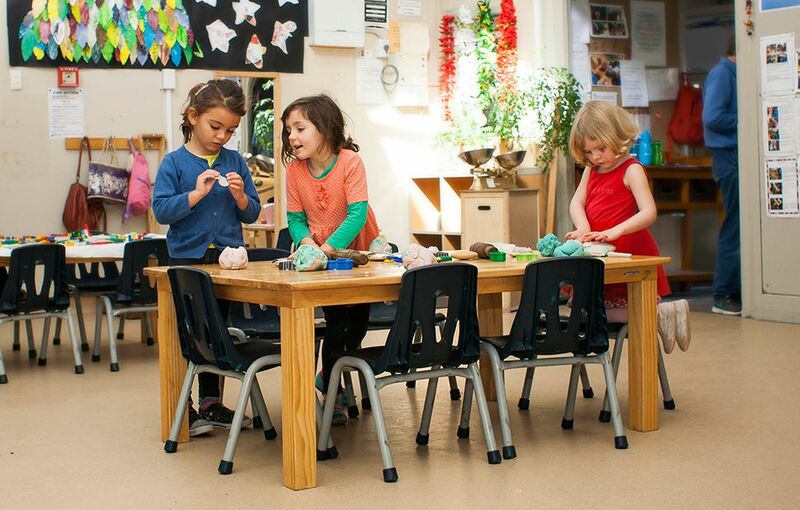 Through our collaborative approach of building strong relationships and sharing information, we are growing a collective puna mātauranga or pool of knowledge. 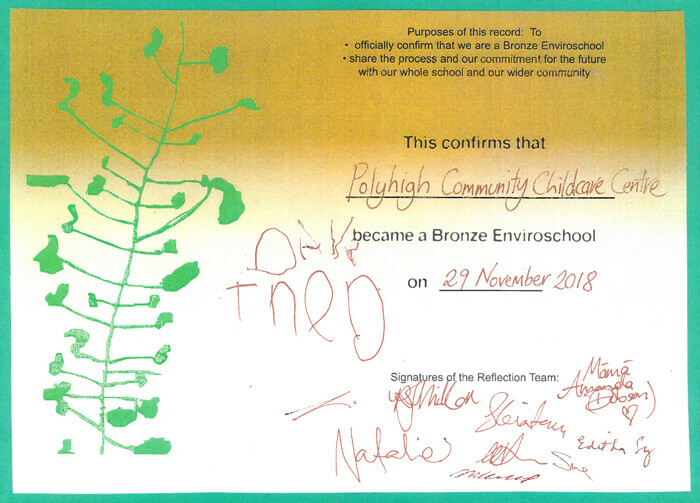 In November 2018 Polyhigh became a Bronze Enviroschool. 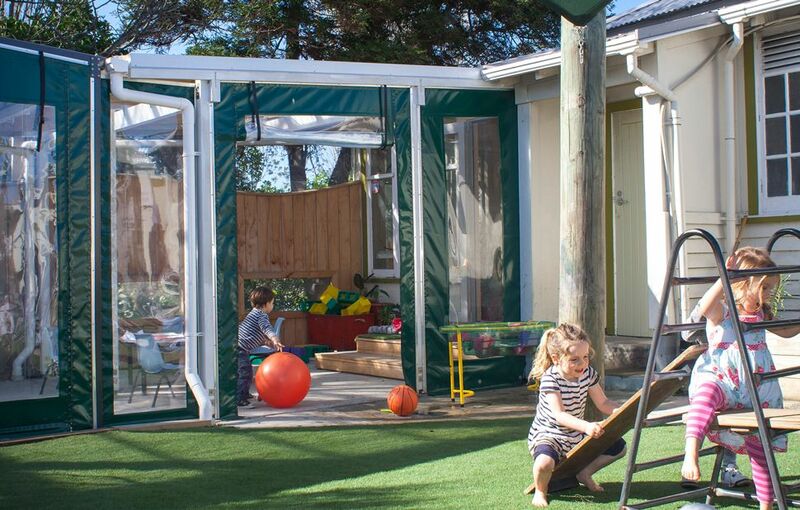 PolyHigh offers affordable childcare in a great Wellington location. 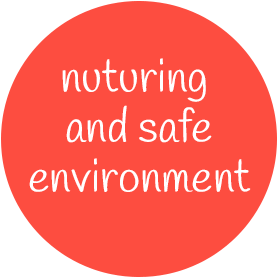 PolyHigh is a non-profit early learning centre providing a safe, nurturing and stimulating environment.